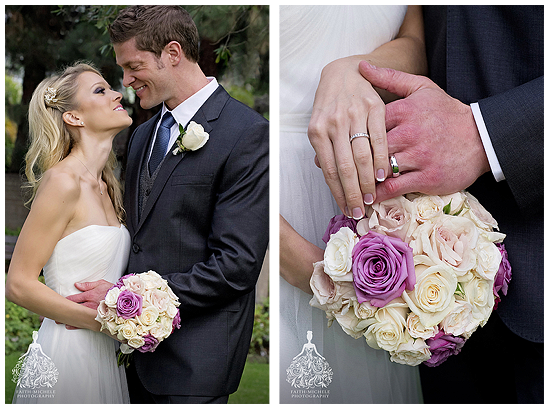 Marketa & James were married just before Christmas at the Beverly Hills Courthouse. Here are a few highlights from their day. Then it was time to head for the Beverly Hills Courthouse for the wedding ceremony. Planning a courthouse wedding ceremony doesn’t mean you have to give up tradition — Marketa and James did a traditional walk down the aisle, complete with a flower girl and the bride’s father giving her away. 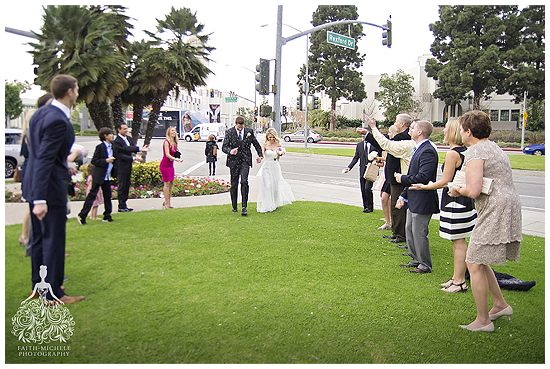 I’m proud to be the premier courthouse wedding photographer for Beverly Hills & Los Angeles. For more information on Los Angeles elopement & courthouse wedding photography, click here. For the FAQ on planning your Beverly Hills Courthouse wedding, click here.